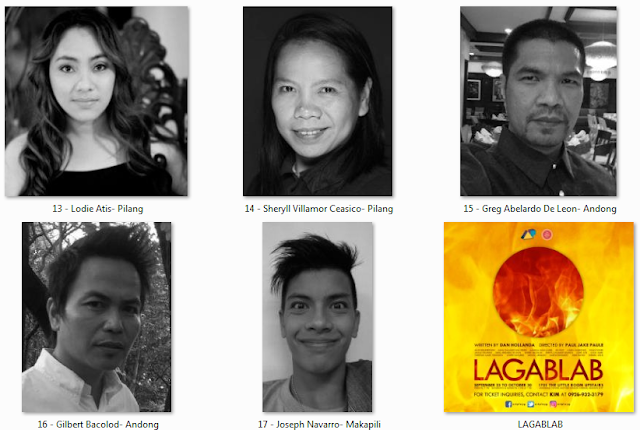 #TheaterPH - Are you ready for Artist Playground's LAGABLAB? 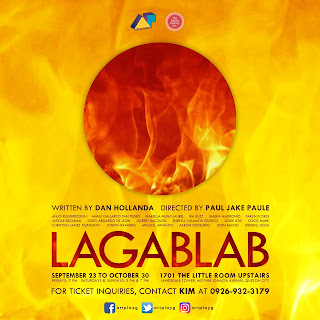 LAGABLAB is set to open on Sept. 23 at The Little Room Upstairs, 1701 Landsdale Tower, Mother Ignacia Ave. corner Timog, QC and will run until October 30 – Fridays at 7 pm; Saturdays and Sundays at 3 pm and 7 pm. 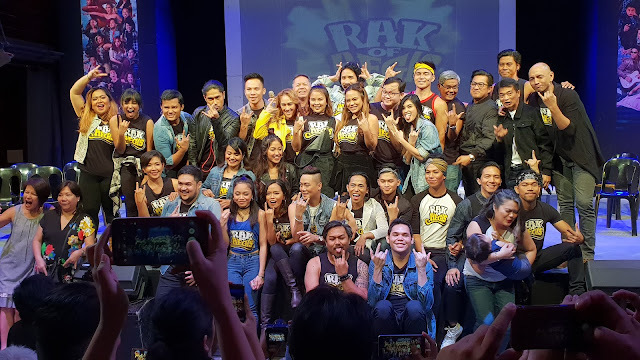 Directed by Paul Jake Paule, the play is set in Bulacan during the Japanese occupation. 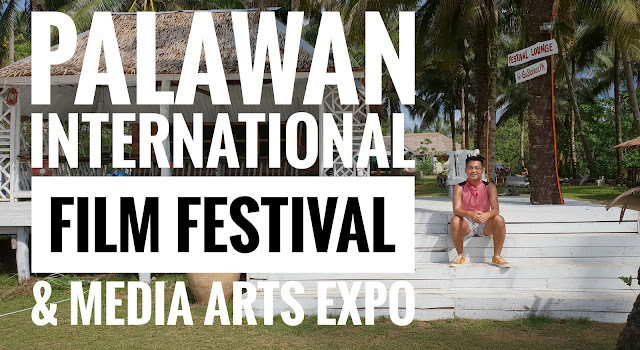 The story revolves around the desolation of a Filipino family who was forced by the cruel realities of war to make difficult choices of either painfully surrendering their dignity in exchange of security or bravely fighting for their name and worthiness to a detrimental end. 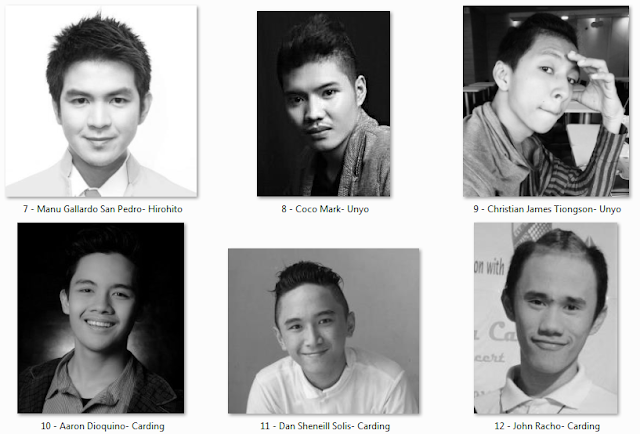 The talented Artist Playground Players and guest actors in the play are as follows: CHAYONG - Mariella Munji Laurel, Jhaeka Madronio, Ira Ruzz, Farlin Flores, and Jacelle Escanan; HIROHITO - Anjo Resurreccion and Manu Gallardo San Pedro; UNYO - Coco Mark and Christian James Tiongson; CARDING - Aaron Dioquino, Sheneill Solis and John Racho; PILANG - Sheryll Villamor Ceasico and Lodie Atis; ANDONG - Greg Abelardo De Leon and Gilbert Bacolod; MAKAPILI -Joseph Navarro; SUNDALO - Sheniell Solis and Miguell Arnaldo. 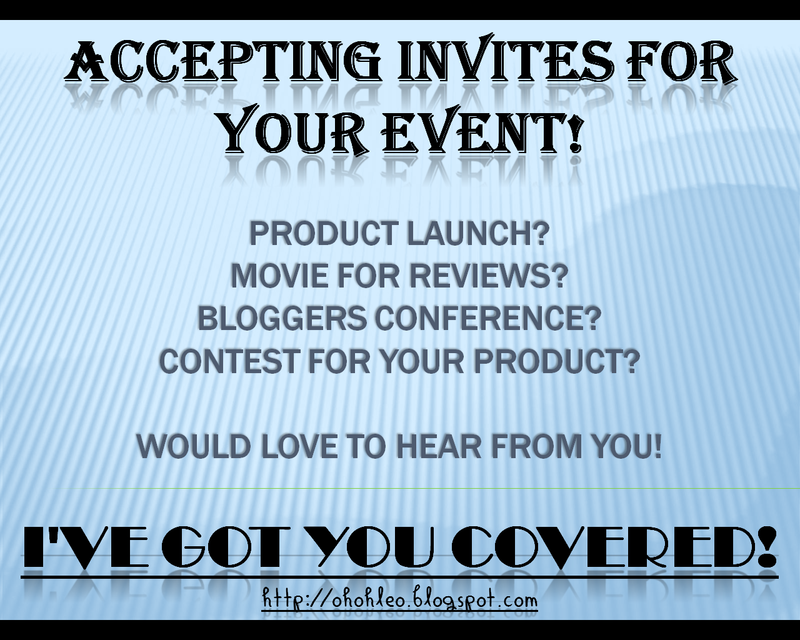 The main character of the story is a strong-willed woman named Chayong who is betrothed to a guerilla named Unyo. On the night of Unyo’s departure to join the fight against the Japanese, Chayong was raped by Hirohito, a Japanese Officer and her brother Carding was emasculated for defending her. The unspeakable act bore Chayong a child. Hirohito upon learning this was filled with remorse and tried to rectify his transgression by providing for Chayong’s family and offering marriage. But the news of Unyo and Carding’s death from the hands of the Japanese invaders ignited a great fire in Chayong’s heart, a fire that rages for justice, a fire the blazes for vengeance, a fire that will burn through her soul to commit an unspeakable act herself. The artistic team of LAGABLAB is led by Roeder Camanag - Artistic Director; Paul Jake Paule – Director; Dan Hollanda – Playwright; Jeffrey Camanag - Production Consultant; Coleen Lanit - Lights Designer; Glenn Macalong Caspe – Production Designer; Ira Ruzz – Costume Designer; Princess April Tuason – Dramaturg. 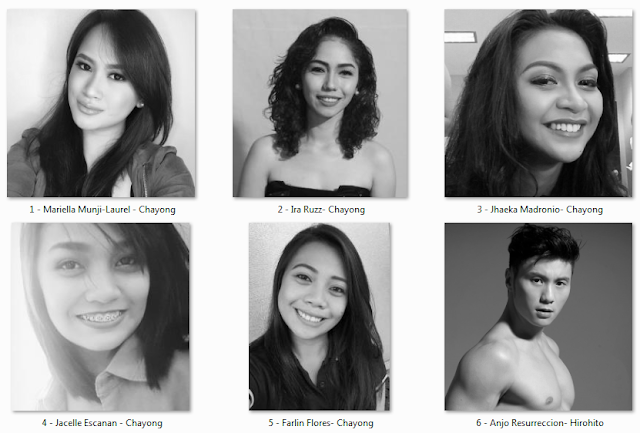 The production team are as follows: Kimberly Claire Somoza – Production Manager; Toots Tolentino – Publicist; Rowena Jarito - Stage Manager; Emil Tiangco - Assistant Stage Manager; Glenn Macalong Caspe - Spinner; Coleen Lanit - Lights Boardman; Dan Sheneill Solis - Props Head; Sharmaine Sarmiento and Noela Marie Dela Cruz - Stage Hands. For tickets and inquiries, visit Artist Playground's Facebook Page or contact 0926 932 3179.